In short, we're giving away two free lax shafts. 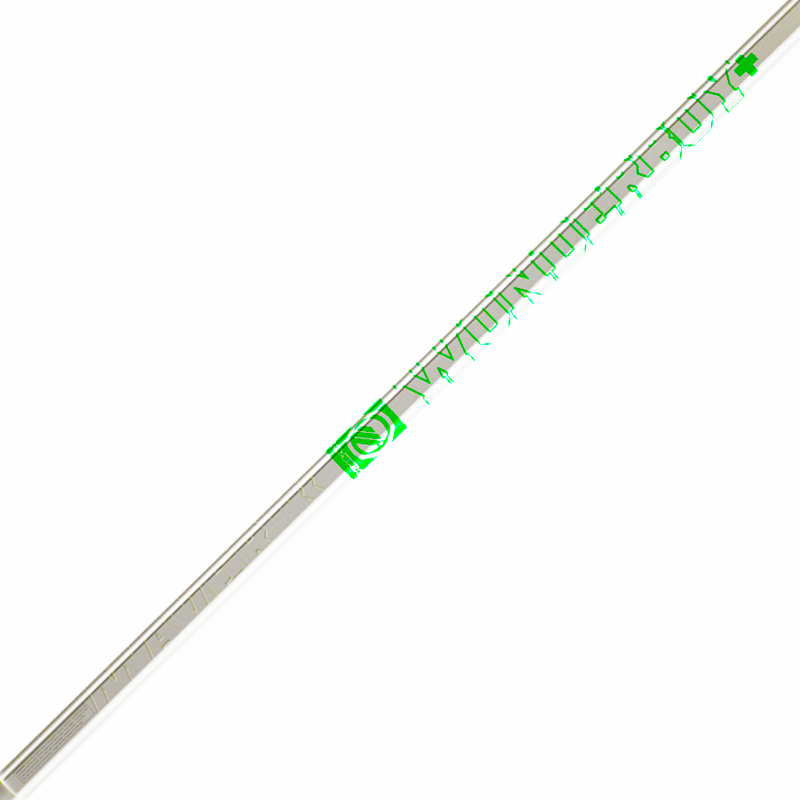 The shafts are True Lacrosse's signature carbon fiber shaft, and mid-grade metal alloy shaft. The special sauce to winning the giveaway? Once you enter, you get a lucky url. Share that with your friends as much as possible. We track it and award more entries to you! Dope!!! 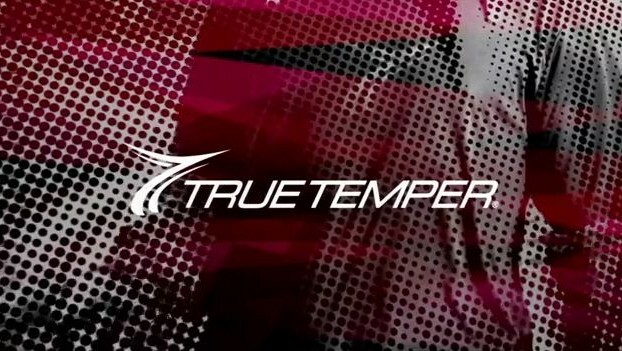 Turns out, True Temper has been manufacturing lacrosse shafts for years under other names in the lacrosse industry. Well, their time is now, and they've decided to launch their own line of sweet lacrosse shafts. Seriously, for over at decade they've been designing the best lacrosse shafts in the game. And believe it or not, they've been producing the world's best golf shafts for over 100 years! This is definitely one our most favorite lacrosse shafts now. Designed with SmartPly and SmartFlex technologies, this has tremendous strength-to-weight ratio. Just holding it in your hands, you can tell this shaft is well balanced and lightweight. Coming with a slight concave, you'll notice this helps when needing to make some quick passes or shots. While holding it in your hands you'll notice the texture grip is all you need….no lacrosse tape here! The SmartFlex technology gives you that necessary lacrosse shaft flex when taking a hard shot….known to increase your shot speed. We're not kidding! Scoop up the flex 6 or flex 9. Designed with 7075 alloy used in the aircraft industry, it has an excellent strength-to-weight ratio. The grip feels better than other alloy lacrosse shafts, as it's been sandblasted. Minimal lacrosse tape needed here! What we love about both of these True lacrosse shafts is they come with a full 6-month warranty. If it breaks, just send it right back in! Scoop up the True Composite if you've got the money, otherwise the True Alloy is a great starting point. 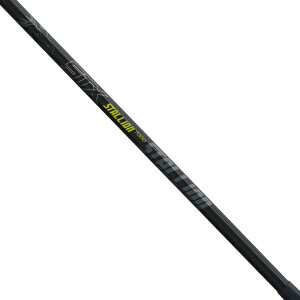 Welcome back for the STX Stallion 7000 lacrosse shaft review, brought to you by Lacrosse Scoop. Choosing the right Lacrosse Shafts can be difficult. So whether you want the lightest lacrosse shaft, or can't decide between a carbon fiber or wooden lacrosse shaft, we're here to help. STX Lacrosse have been a lacrosse sticks leader for years. 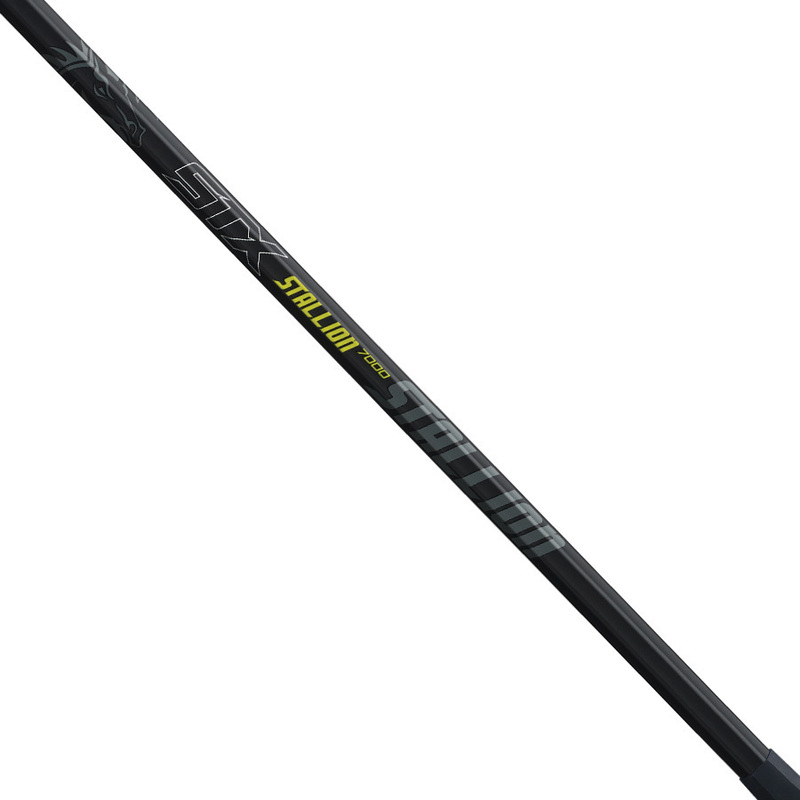 The STX Stallion 7000 is a great option, with a price of 49.99. Do your research before buying a new or cool lacrosse shaft, and checkout some other STX Shafts before you buy! 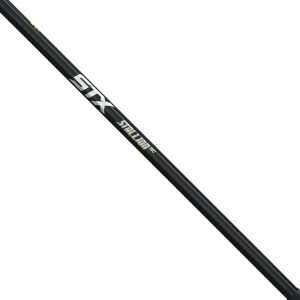 The next-better-version of the STX Stallion 6000 shaft. Awesome workhorse shaft for advancing youth players or older guys looking for something that won't break the bank. STX is solid technology so this shaft is stiffer and lighter than other competitors 7000 series shafts. All in all a great price point for a middle of the line shaft. New STX Stallion 7000. Made with 7000 series alloy. Mild sandblast finish and concave octagon shape maximizes handle and grip of the shaft. Lacrosse Shaft Sizing Guide: Read the Complete Lax Shaft Buying Guide! Welcome back for the Maverik Wonderboy Plus lacrosse shaft review, brought to you by Lacrosse Scoop. Choosing the right Lacrosse Shafts can be difficult. So whether you want the lightest lacrosse shaft, or can't decide between a carbon fiber or wooden lacrosse shaft, we're here to help. Maverik Lacrosse have been a lacrosse sticks leader for years. The Maverik Wonderboy Plus is a great option, with a price of 84.90. Do your research before buying a new or cool lacrosse shaft, and checkout some other Maverik Shafts before you buy! The Wonder Boy plus adds amazing grip and feel to the Maverik Wonderboy best selling all time favorite. The Wonder Boy started the revolution in light weight durability and the Wonder Boy Plus takes it to the next level. This grip will eventually flake and get sticky and nasty… but that is the whole point. Eliminate tape and that weight with the Wonder Boy Plus. This will be a 2015 best seller for sure. The New Maverik Wonderboy has the same classic look and signature shape of the the beloved Wonderboy with a new feel. GRIP!!! Forged from Maverik's 9000- series aluminum/titanium alloy. Offersthe perfect combination of strength weith durability and appearance. Stick' um grip and Tactilegrip technology . 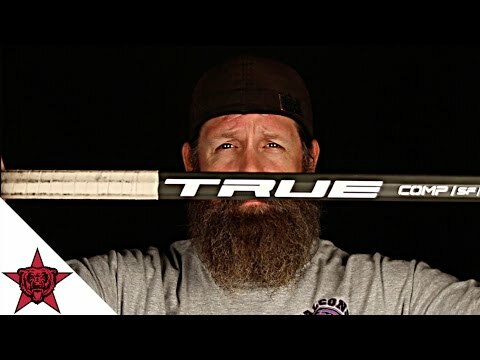 Welcome back for the STX Stallion Scandium lacrosse shaft review, brought to you by Lacrosse Scoop. Choosing the right Lacrosse Shafts can be difficult. So whether you want the lightest lacrosse shaft, or can't decide between a carbon fiber or wooden lacrosse shaft, we're here to help. STX Lacrosse have been a lacrosse sticks leader for years. The STX Stallion Scandium is a great option, with a price of 119.99. Do your research before buying a new or cool lacrosse shaft, and checkout some other STX Shafts before you buy! Hottest new release before next season for sure ! These shafts tested so well with the collegiate players that they decided to release them early for 2014. Super light weight yet strong enough to take out and dish offensive punishment up and down the field. The new Stallion line was a favorite here with our professional players and we expect to see it all over the high school and collegiate fields this season.